These series of diaphragm pumps are double-head, dry-running devices used in a wide range of laboratory applications. They transfer, compress and pump down without contamination. 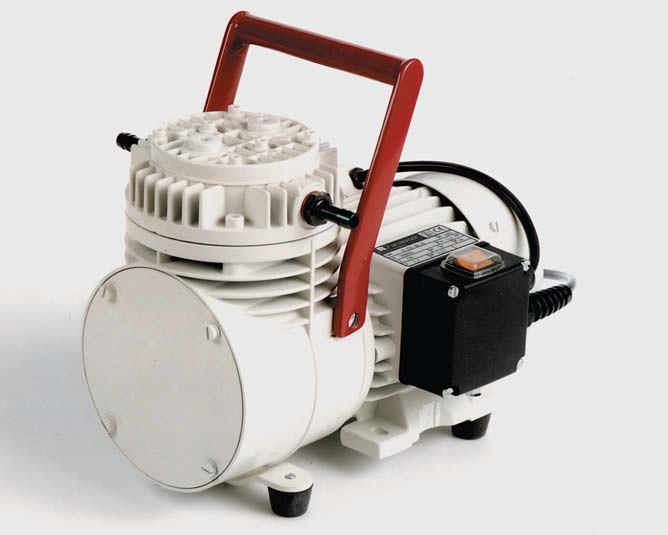 The pumps are available in various versions differing in the materials which contact the media.